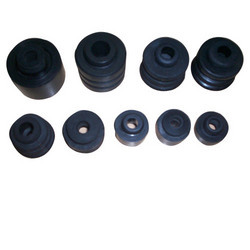 Creating a niche of Rubber Products such as Compressor Grommets, Compressors Bellows, Bellow Compressors and Compressors Rubber Plugs at its best, with utmost quality. 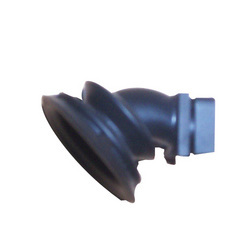 We are counted among the prominent organizations engaged in offering a wide array of Compressor Grommets. These products are available at market leading prices and can be customized as per the specific requirements of the valuable patrons. 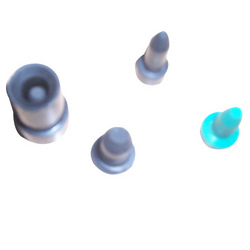 Our products are fabricated by making use of the superior quality raw material. We are instrumental in offering an extensive gamut of Compressors Bellows to the clients. These products are manufactured using the premium quality raw material, which is procured from the most trusted vendors of the market. Our products are available at the most nominal prices and can be customized as per the specific needs of clients. 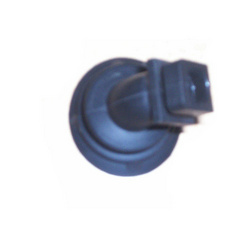 We are paramount in providing a wide array of Rubber Plugs for Compressors. These compressors are manufactured by making use of the latest technology & equipment. Our products are highly acknowledged by the patrons due to their premium quality and on time delivery at clients' desired destination. We are offering Bellow Compressors.